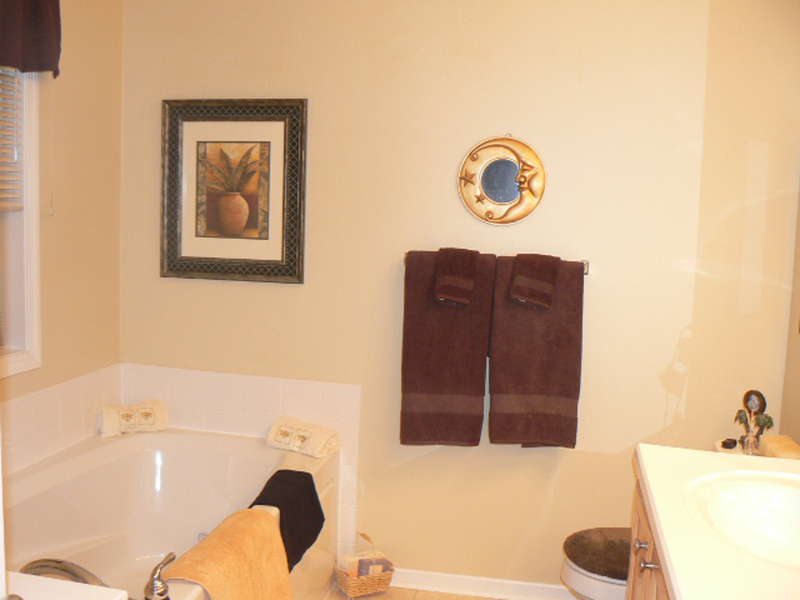 Luxury town home rental in a high demand development at Hartford Commons. 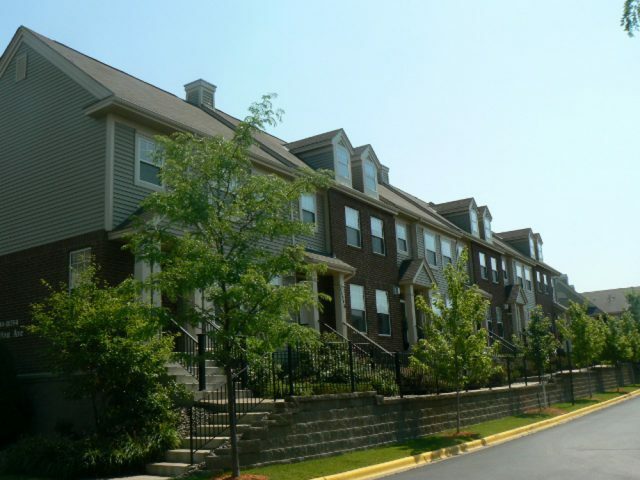 Conveniently located across from Eden Prairie center, less than 1/2 mile from I 494, shopping, restaurants and an easy commute to Downtown Minneapolis. 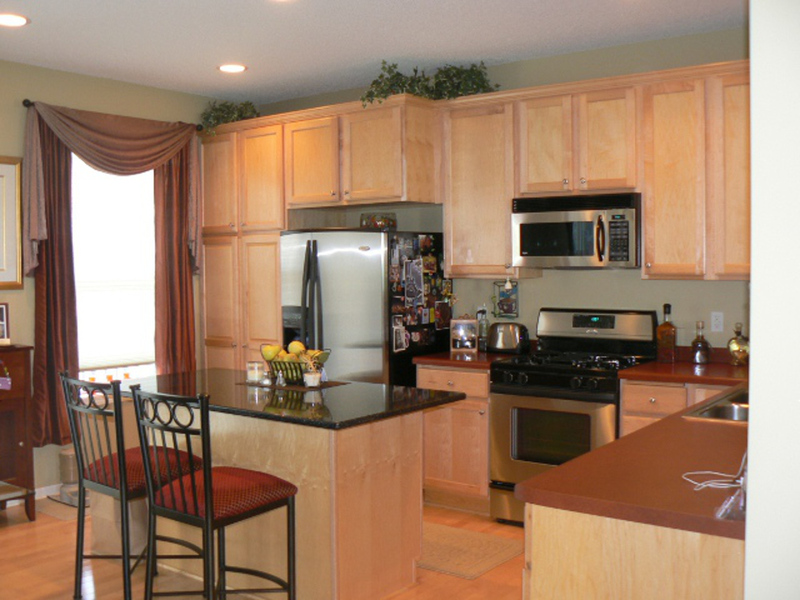 Beautiful upgrades were done during the construction phase and include beautiful maple flooring and cabinetry, granite counter-tops and stainless steel appliances in kitchen. 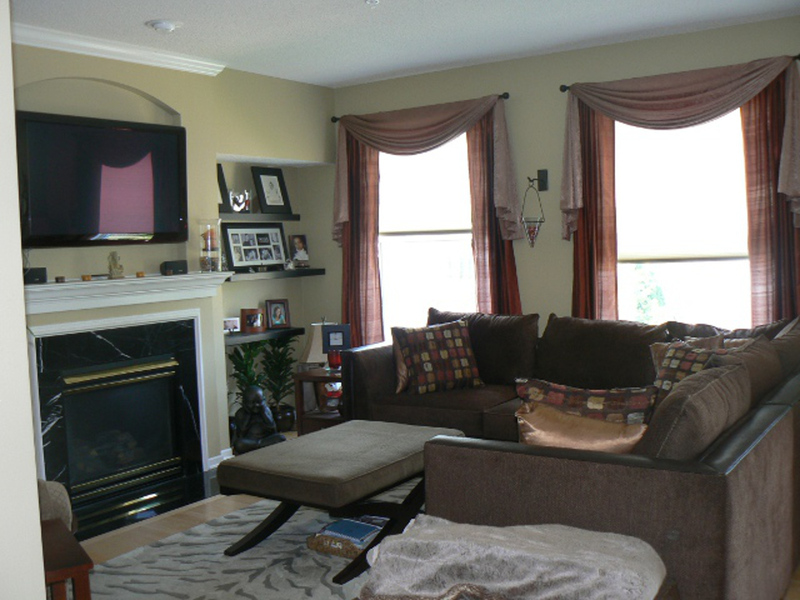 Lovely formal living room with gas fireplace, crown molding, and warm neutral tones. 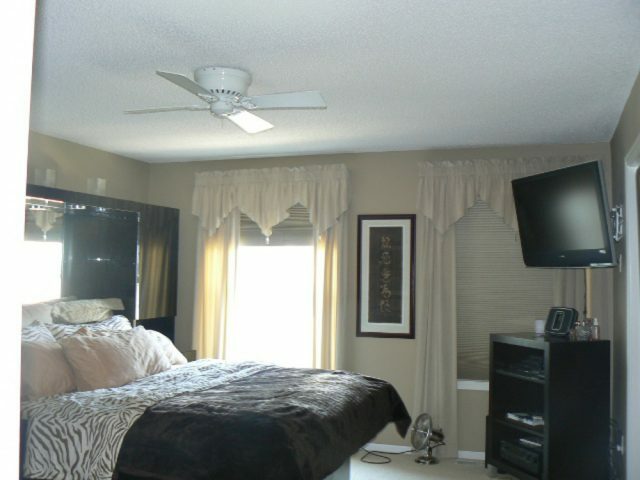 Upstairs you’ll find the large master bedroom suite with jacuzzi soaking tub, separate shower and walk in closet. 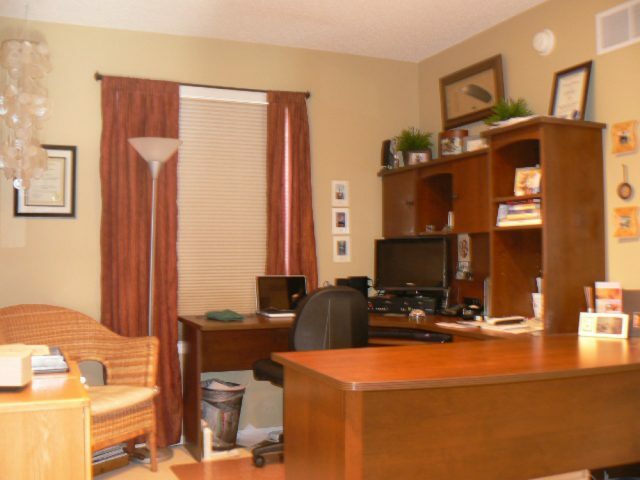 Also upstairs you’ll find the 2nd bedroom, bath, washer/dryer and a 10×10′ ft loft upstairs wired for an office. 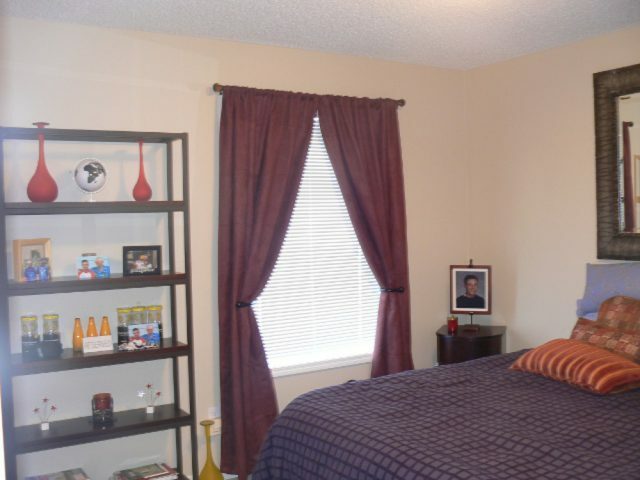 Third bedroom, 3/4 bath in basement with access to the double garage. This property is always in demand and will go fast so call right away to schedule an appointment! Non-smoking unit, Eden Prairie schools. 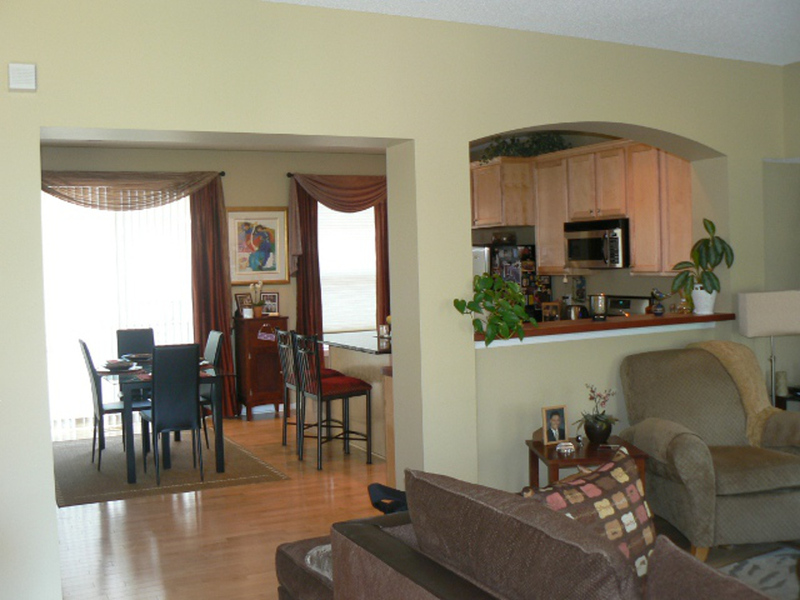 About the Twin Cities Southwest Suburbs: The Southwest Metropolitan area is made up of several suburbs including Eden Prairie, Minnetonka, Chanhassen, Hopkins, St. Louis Park, Chaska, Victoria and the Lake Minnetonka region (Wayzata, Deephaven, Tonka Bay, Shorewood, Mound, Spring Park, Minnetrista and Orono). Minnetonka and Wayzata high schools were ranked in the top 10 by U.S. News and World Report and Eden Prairie is consistently known for their competitive sports. The Southwest region also home to prominent businesses including Cargill, Super Valu, Health Partners, CH Robinson and MTS Systems, with quick and easy access to I494, Highways 169, 5, 7 and 212. The Southwest Metro Transit is the way to go for public transportation. Popular shopping areas include Eden Prairie Shopping Center, Ridgedale Mall and Knollwood Mall, with hundreds of restaurants, from the American classic sports bars to fine dining. Currently, popular rental properties include townhome and condo rentals in Eden Prairie, Minnetonka and the Lake Minnetonka areas.